An oscillating spindle sander is a great help for smoothing contours. But I came up with a way to use mine to "joint" or smooth the edge of a straight workpiece. 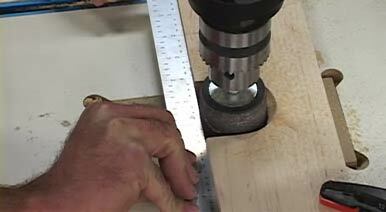 (Note: this tip works well with a drill press as well. See the video.) The simple key is a jointing fence.